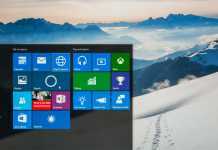 Windows 10 brings a lot of improvements and customization. New browser, new look, cortana and many more. All the features are very impressive. In the terms of personalization, it allows you to customize taskbar, start menu color, background for desktop, lock screen and many more, but there is a scarcity in title bar color. You can’t change it. Then how to change Windows 10 title bar color? From the beginning of the Preview, there is only one color for title bar, and it is white. In earlier versions of Windows, we could easily change the title bar color, but it is not possible here. There is no setting to make it colored. With a simple modification, you can set a color for your title bar. 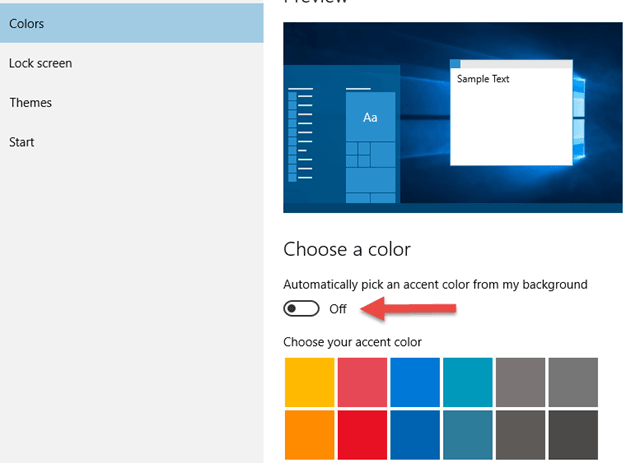 Go to Start >> Settings >> Personalization >> Colors and turn off the “Automatically pick an accent color from my background“. This process just only changes the color of Start, Taskbar and Action center, but not the title bar color. 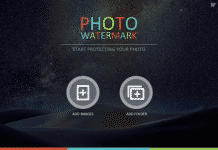 1) In order to make it changeable, download the theme file from the below link. 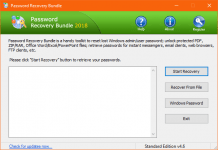 2) Now go to C: drive >> Windows >> Resources >> Themes and extract the download file here. 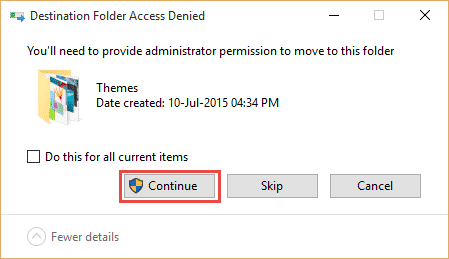 3) It’ll ask for permission, click on Continue button. 4) After that double-click on colored.theme file to apply the theme. Now you are done! 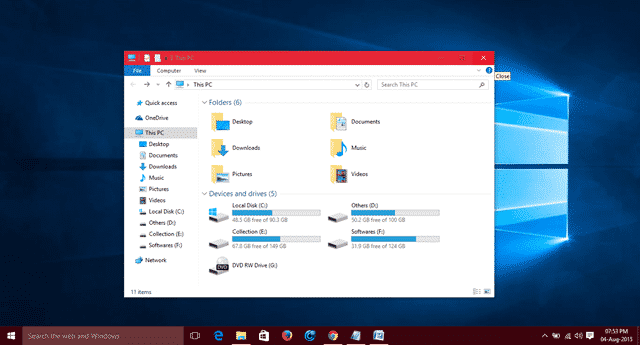 You can now easily change Windows 10 title bar color from the personalization settings. If you have any doubt regarding to this, then feel free to comment below.